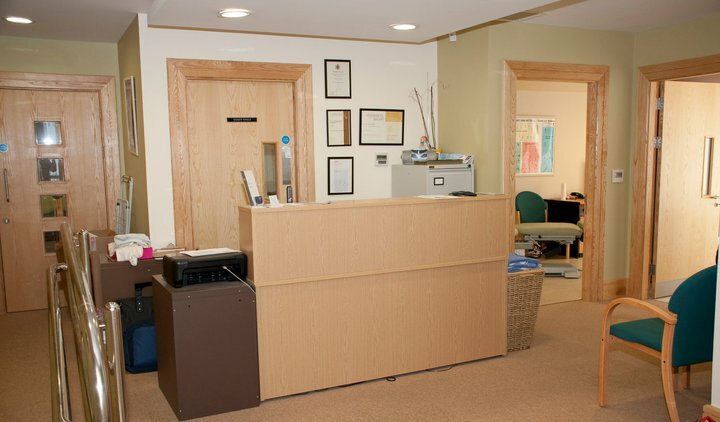 Waterford Chiropractic Clinic was opened in 2003 and rapidly built an excellant reputation oin the local community for exceptional patient care. 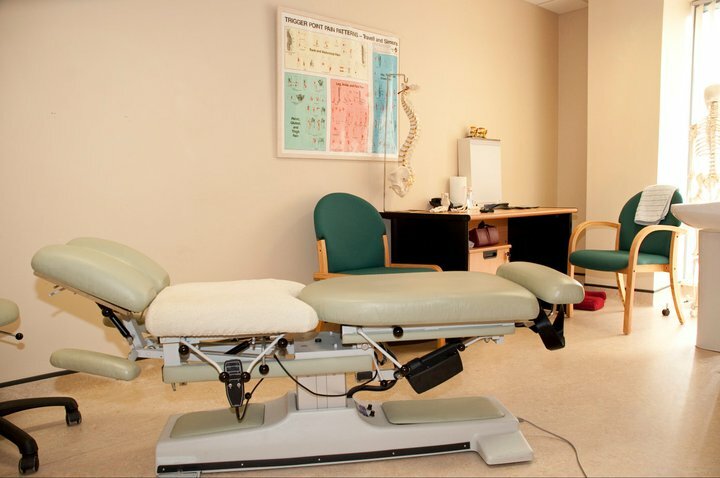 Due to it's continued success, the Clinic moved to the Williamstown Centre in 2009. 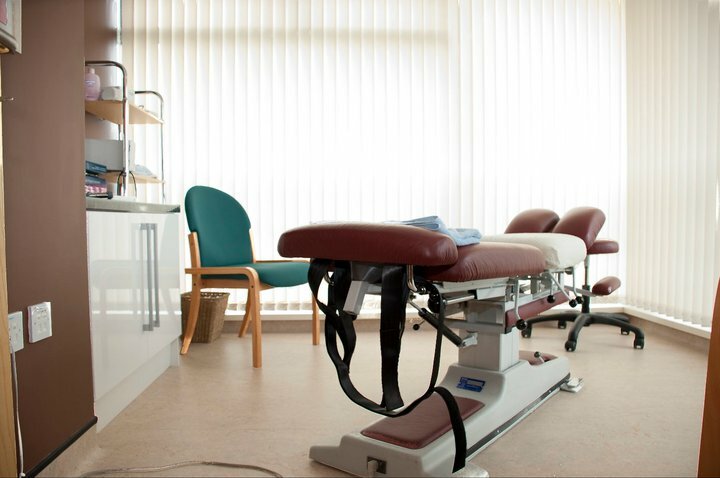 The Clinic provides 2 treatment rooms and excellent parking facilities. Dr Jill Dunlop studied Chemistry and Biomedial Science until she suffered back pain. After being treated by a Chiropractor after years of other medical intervention, she returned to College to study Chiropractic. After studying, she returned to Ireland to work as a Chiropractor. Having seen the benefits of Chiropractic first hand, she is keen to let people know the difference that Chiropractic can make to your life.